All softball games scheduled on April 1st have been cancelled. The varsity and JV Gold games vs Northview have been rescheduled for Tuesday, April 2nd. 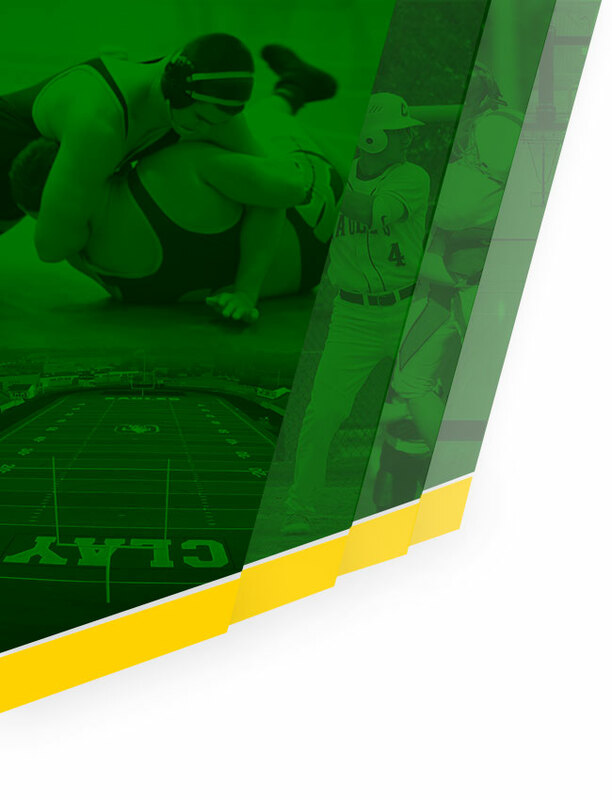 Both games will be played at the Oregon Rec. on Tuesday. No make up date set for JV Green vs Woodward. 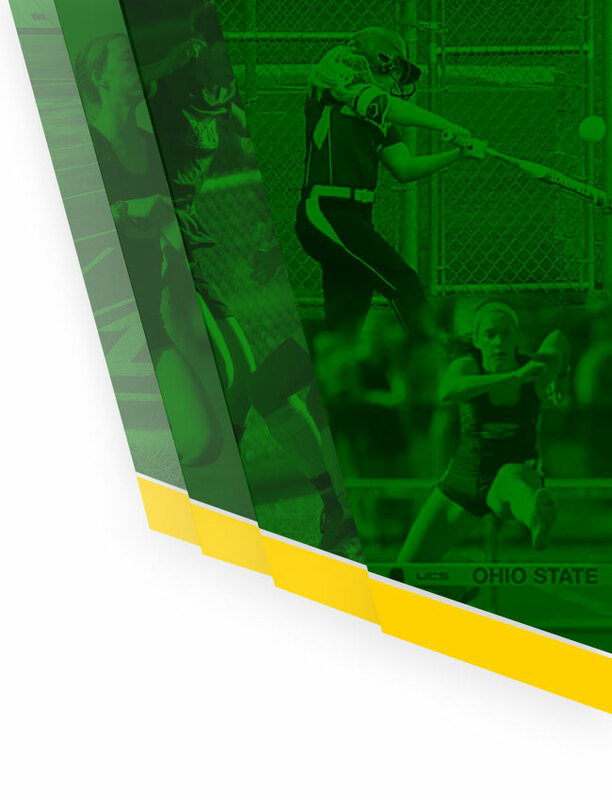 The softball games scheduled for Saturday, March 30 have been cancelled. Possible make up date vs Ashland is May 11. Maumee charges admission for baseball and softball games. Varsity contests are $7 and $5 and freshman/JV contests are $4 and $3. 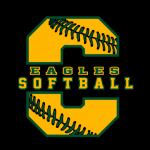 Softball 4-player hitting session is cancelled on Wednesday, January 30th due to inclement weather. The next session is scheduled for Tuesday, February 5th. Stay safe and warm! The Varsity and JV Gold softball games vs. Whitmer today have been rescheduled for tomorrow (Thur, April 5). All times and locations remain the same. The JV Green softball game vs. Lake has been cancelled. No make-up date has been determined at this time. 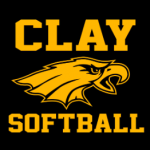 Check out the Clay softball spirit wear at https://claysoftball2018.itemorder.com/sale?read_message=true. Orders are due by March 1st.